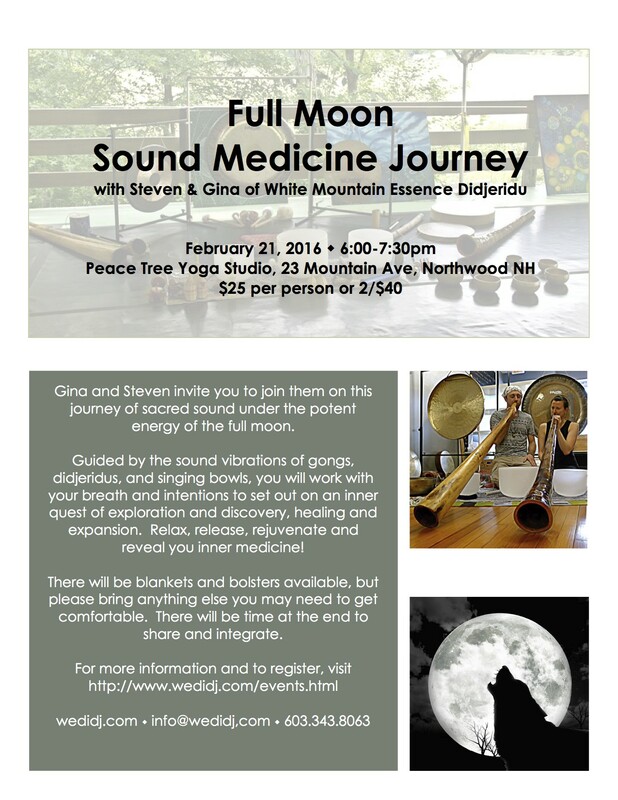 Join our mailing list to receive information on upcoming sound events and workshops. 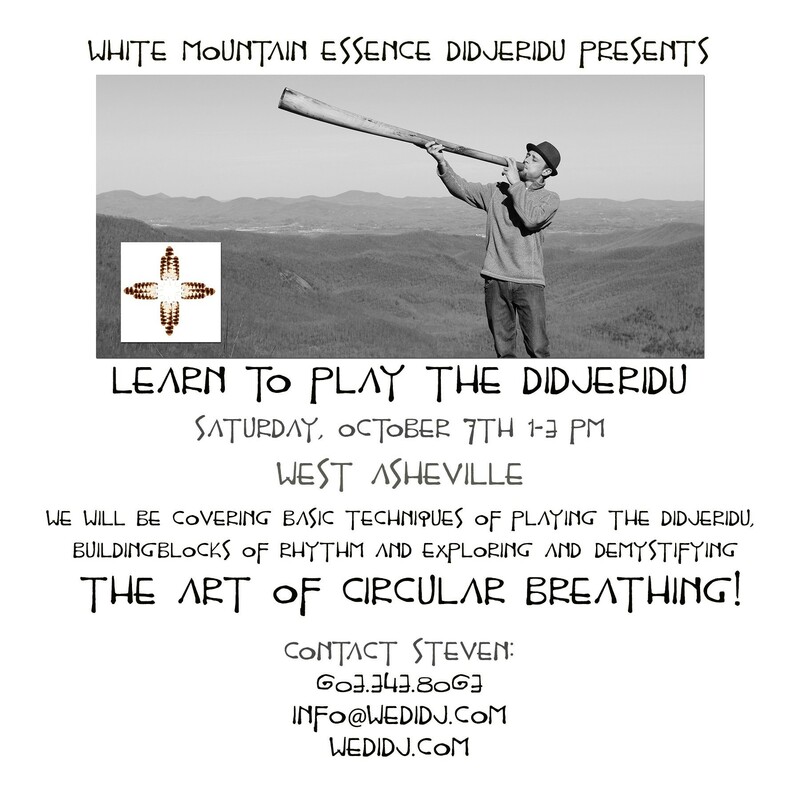 at your space or venue? 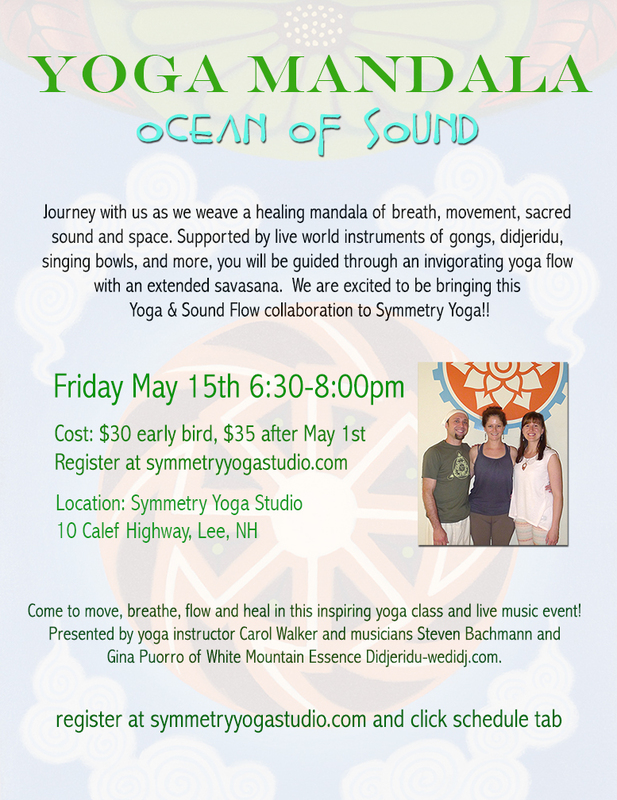 Contact Symmetry Yoga to register! 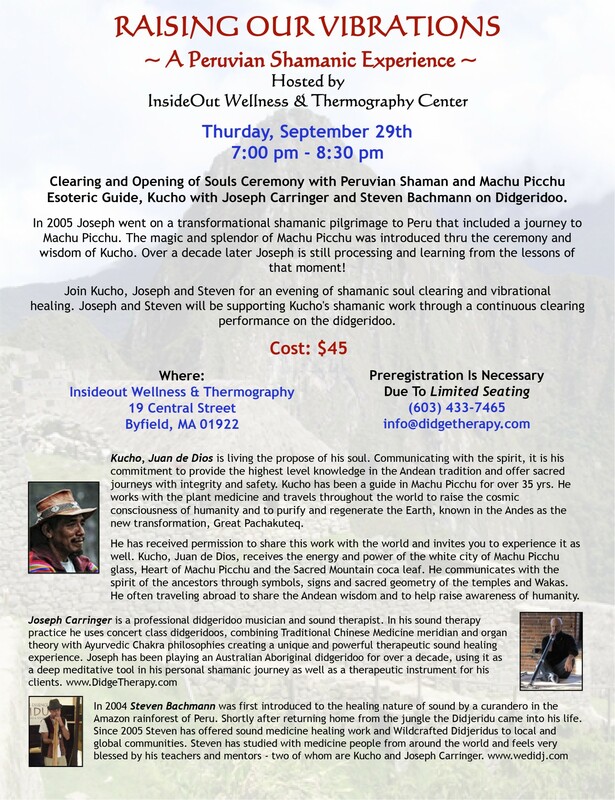 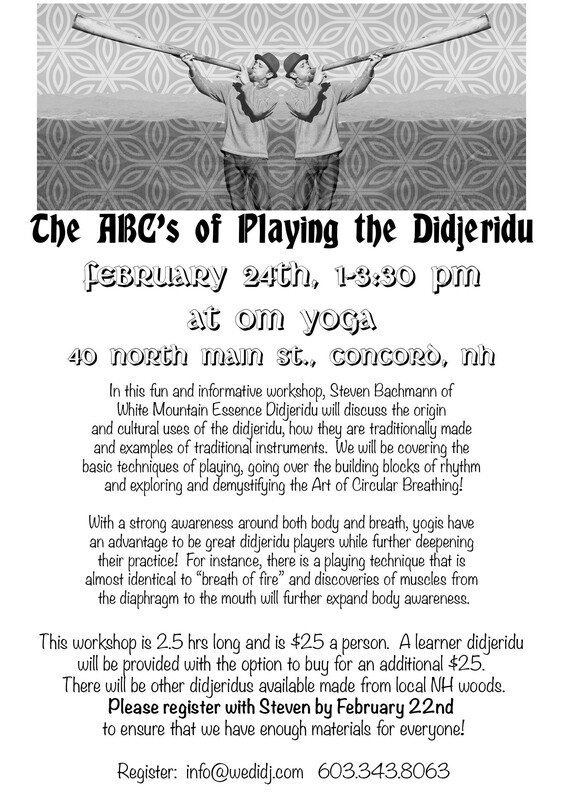 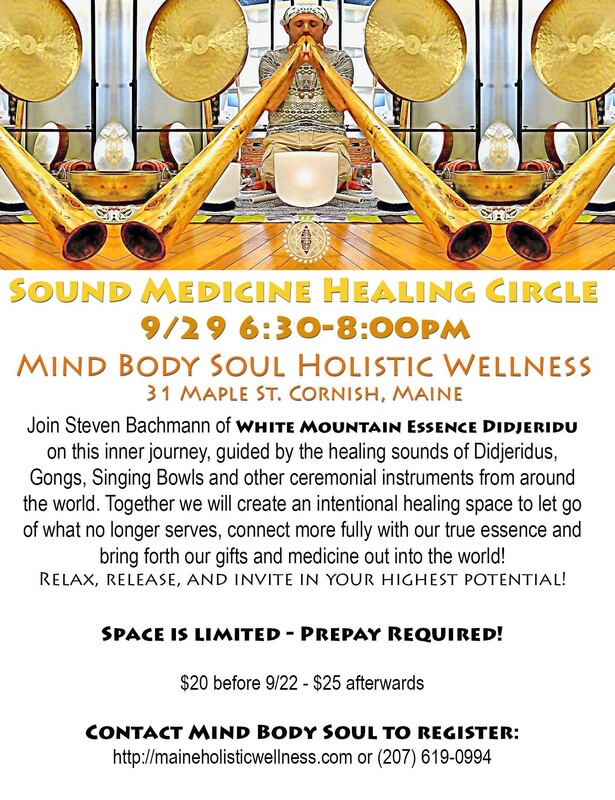 Join Heather Campbell of Bending Bodhi Yoga and Steven Bachmann from White Mountain Essence Didjeridu as they guide you through an inner journey of deep relaxation and connection within. 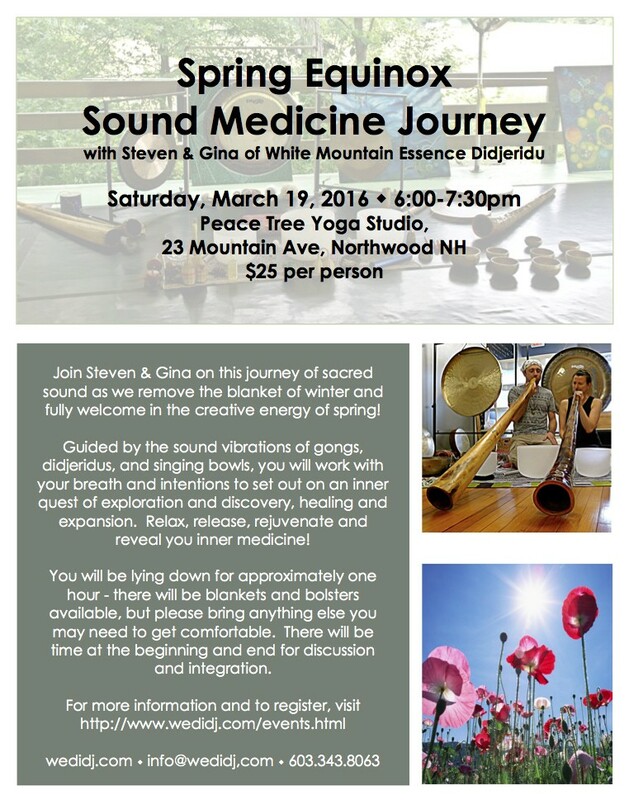 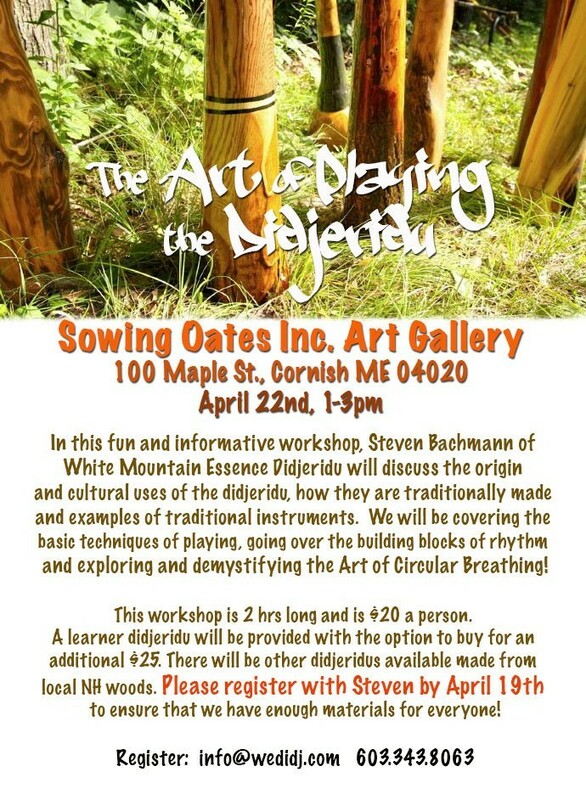 Heather will guide you through the poses, while Steven creates a sonic healing space, bathing you with sound and music from world instruments. 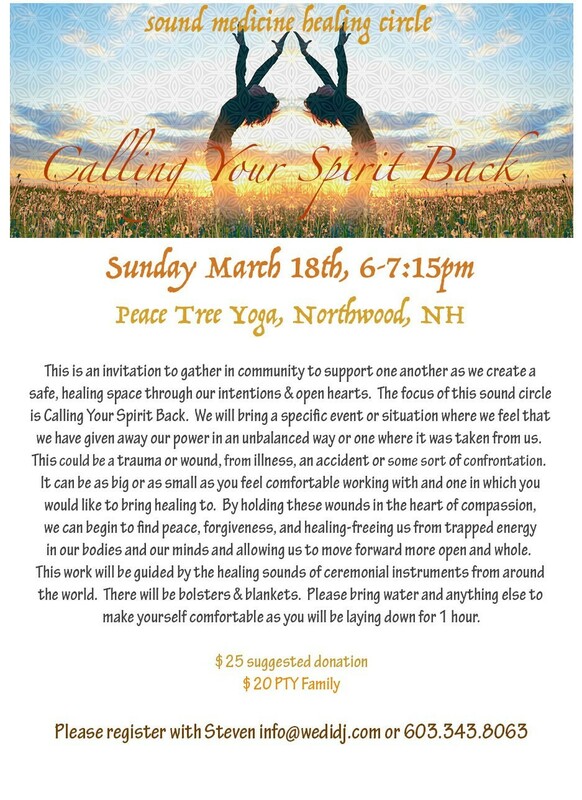 In this deeply heart warming experience, you will be bathed in sound vibration as you lay in relaxing poses and learn the art of receiving support, healing sound vibrations, and self care. 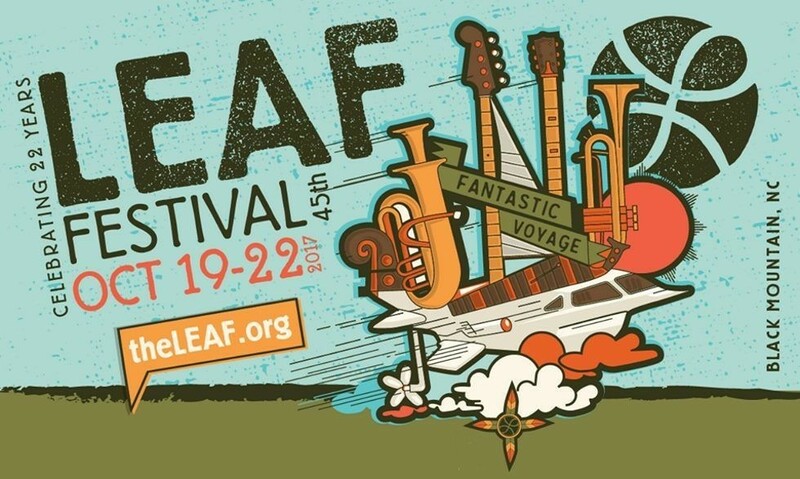 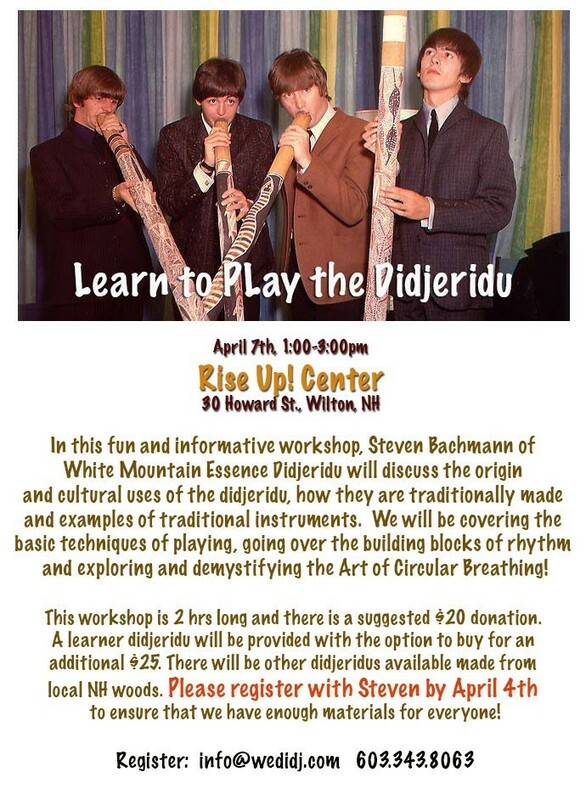 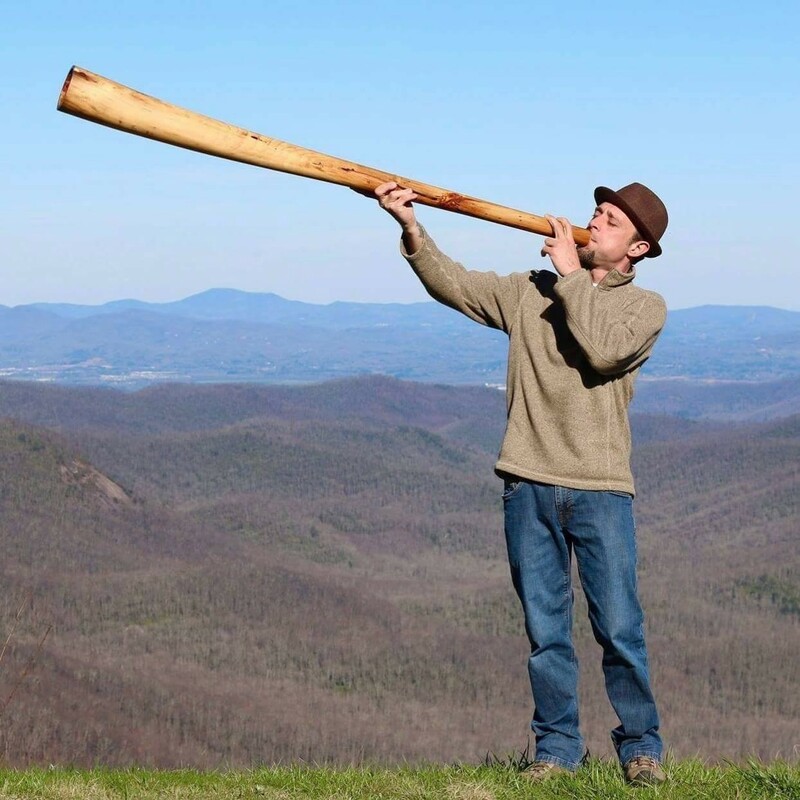 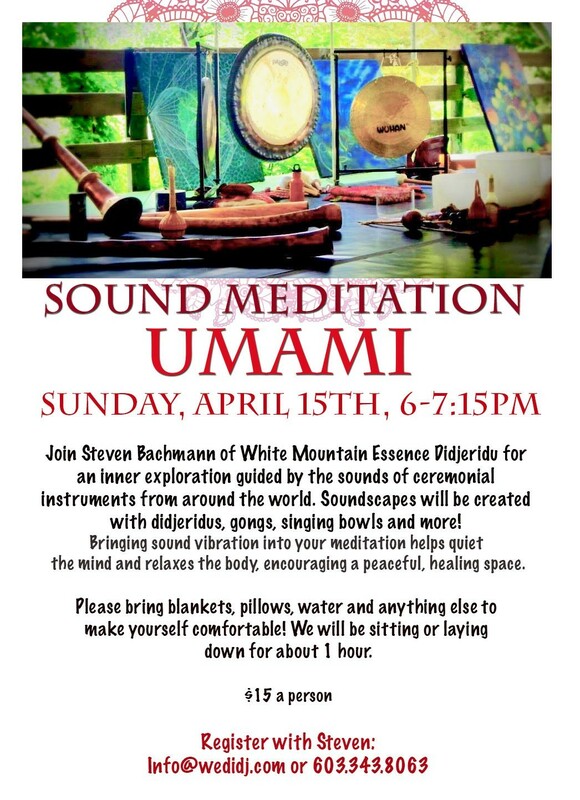 Tibetan bowls, gongs, didgeridoos, rattles and other ambient sounds will be played on, over, and around you, cultivating a deeper connection with your body, mind and spirit.